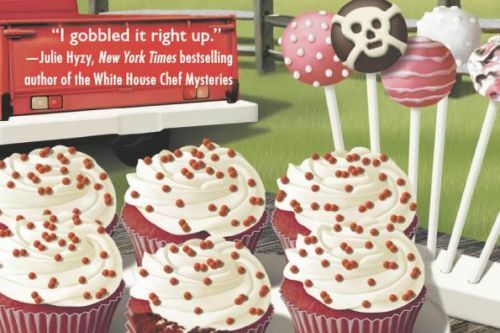 The Cupcake Bakery Mysteries is a series of cozy mysteries novels by American author Jenn McKinlay. The series follows Mel Cooper and Angie DeLaura, who own the Fairy Tale Cupcakes bakery together. It may be their dream job, but when bodies start turning up, things aren’t always smooth-sailing.